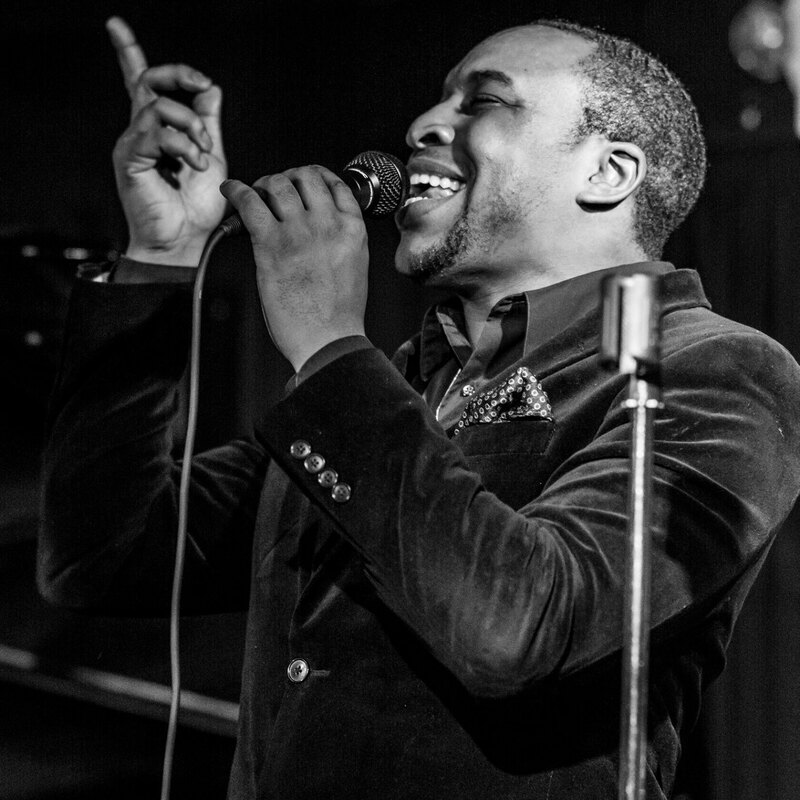 Washington, District of Columbia August 26 — Friday night, Mr Henry’s Restaurant will play host to Resident Artist Aaron Myers as he brings in his jazz band for his monthly fourth Friday Jazz Show. For over 5 years, Myers has brought either a weekly or monthly show to the greater Washington DC area, filled with jazz, comedy, and guest artists who entertain to a packed house. His show has quickly become a crowd favorite in the Eastern Market/ Capitol Hill area. 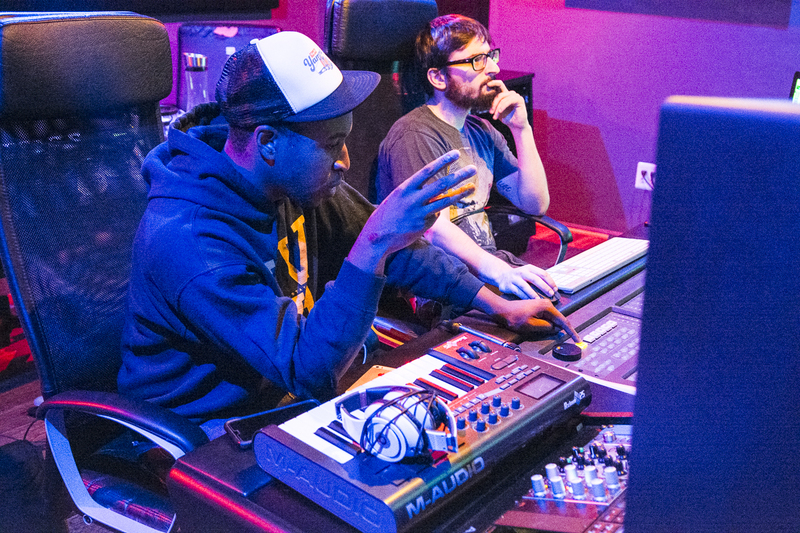 Myers has been been working at House Studio DC finishing his project “The Lion’s Den” which will display his talent as a composer, arranger, pianist and vocalist as he collaborates with opera singers, rappers, and many local jazz musicians. Friday’s show starts at 8pm and goes to 11pm and will celebrate the completion of his project, announcing the official release date of the project, and private performances to support the project. As resident artist, Myers also serves as one of the hosts for the Capitol Hill Jazz Jam every Wednesday night from 8pm – 11pm, the only Jazz Jam in SE Washington DC, started by saxophonist Herb Scott. Mr. Henry’s, known as the original musical home of Roberta Flack, also seeing other early musical acts such as Donny Hathaway, is proving once again, to be a home for musicians and music lovers alike, boasting music programming with local jazz and bluegrass musicians. The Capitol Hill Jazz Jam has added an educational component asking those who attend the Jazz Jam to bring school supplies so it can be dispersed to local DC schools. “Last month we broke all the records, financially and attendance,” Myers said. “I hope we continue to break more records, especially as I present the upcoming album release and tour dates!” Over 120 people packed into Mr. Henry’s last month for Aaron Myers’ show, and the establishment now encourages patrons to arrive early to secure seating. Aaron Myers, known as the “Class Act,” is a native Texan who has decided to make Washington DC his home. Through his partnerships with charities, businesses, and politics, Myers has made an impression on the District that merges art with activism. Visit his website at www.aaron2.me. Washington, District of Columbia July 21 — The Jazz Community will gather on and off stage to celebrate with entertainer Aaron Myers as he brings in his birthday through music and pool-side fun. Rumors are rampant that other local entertainers, club owners, politicians, and a host of other notables will be in attendance. Starting with a music filled night of Jazz at Mr. Henry’s Restaurant and then a Poolside Bash at Vida Fitness U Street Penthouse, confirmations are reaching capacity for both venues. Myers, now Resident Artist at the legendary Mr. Henry’s Restaurant, is known for his jazz concerts, comedy, and activism. Over the last 6 years, Myers has introduced jazz to audiences through his intimate jazz shows, his radio program “The Exchange” and through his charitable efforts. There will be champagne, great performances, and a great pool over the two day birthday experience. To those who are accustomed to these events, Myers will bring an element of fun over the weekend that will be memorable. Aaron Myers, known as the “Class Act,” is a native Texan who has decided to make Washington DC his home. Through his partnerships with charities, business, and politics, Myers has made an impression on the District that merges art with activism. Visit his website at www.aaron2.me.